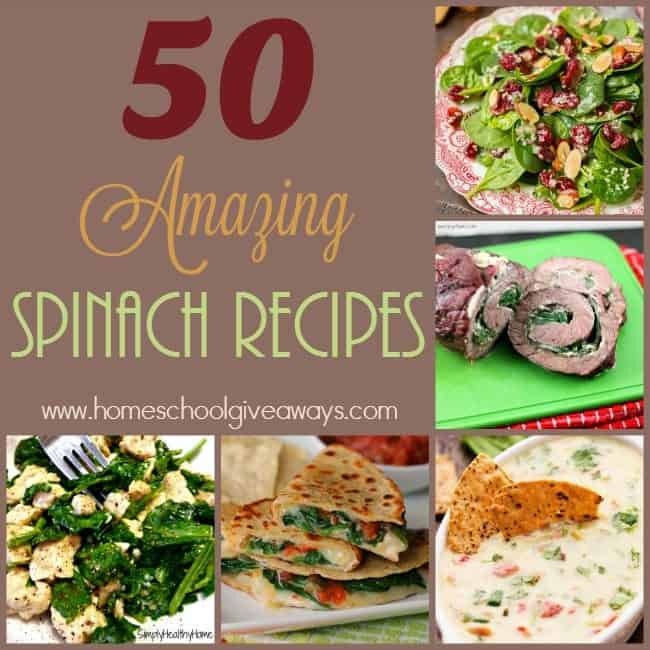 My mom says that when I was a little girl, I loved spinach. She said if I was a boy, my Dad would’ve nicknamed me Popeye. I would eat it raw, in salads and cooked by itself and with other vegetables. But somewhere along the way I grew to dislike spinach. I couldn’t stand it in anything for about 15 years. But three years ago I needed more iron intake and so I started forcing myself to eat spinach in my salads for an added boost. And suddenly I realized I absolutely love it…again. 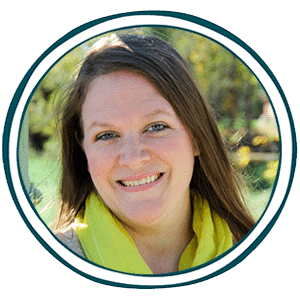 When I delivered my sixth baby last year, I had some issues which resulted in a low blood count and I needed more iron in my diet once again. So I started adding in different sources of iron to my diet and spinach was high on the list. 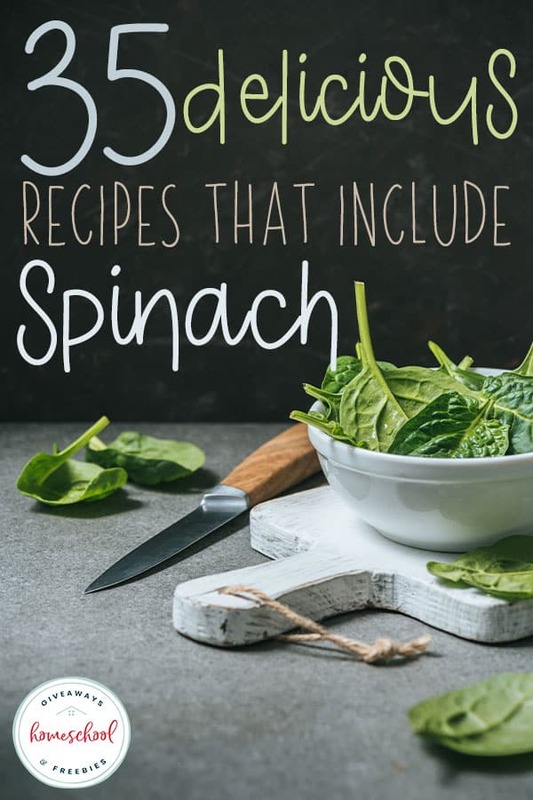 But I didn’t want salad every day, so I started looking for new and creative ways to add spinach to some dishes I might already like and some I wanted to try. 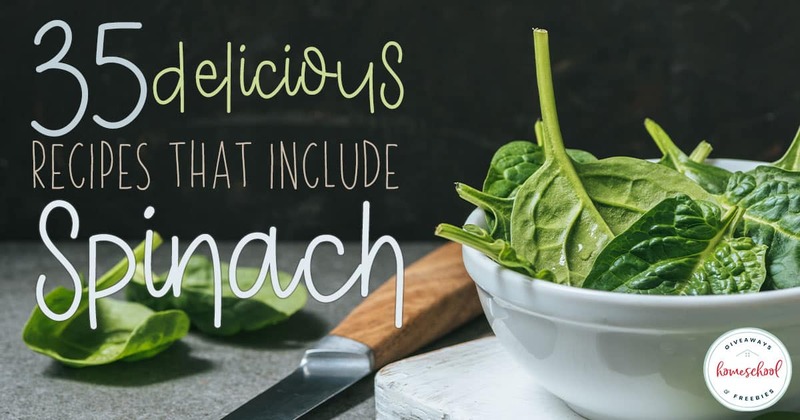 Adding spinach to your dishes is a great way to increase your iron intake as well as potassium, calcium and several key vitamins.